APIR will only start processing the request once the form is approved by the customer. Please check on the Request List section on the Dashboard, if the status is “Awaiting Customer Approval”, please talk to the Form Approver to approve the form on their Dashboard. Note that the Account Owner is also able to approve forms in general. 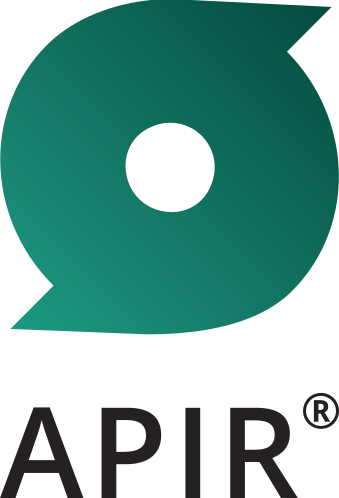 Once the status changes to “Customer Approved”, APIR will perform a preliminary check on the request. Subsequently, if applicable, APIR will issue the invoice within one (1) business day.